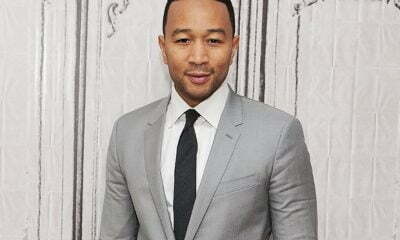 John Legend, yesterday night, made history as the youngest person, and also the first black man ever, to achieve the coveted EGOT status. The EGOT status is when someone has won all this four awards, Emmy, Grammy, Oscar, and Tony Awards. 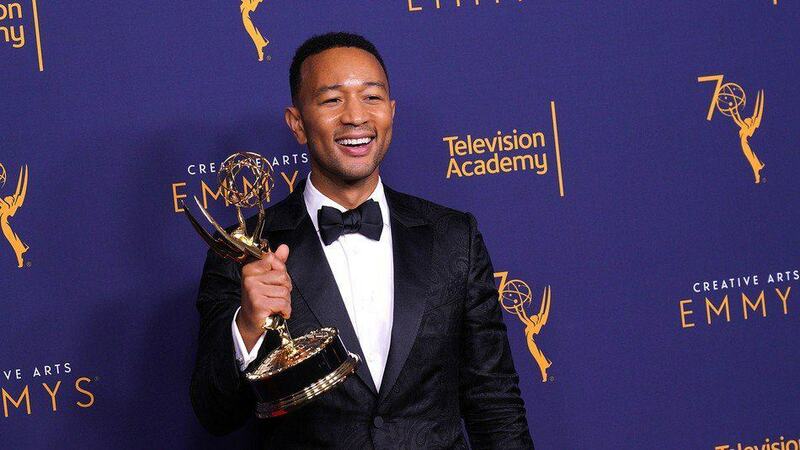 The 39 year old singer won his Creative Arts Emmy Awards in Los Angeles on Sunday for producing best variety special winner Jesus Christ Superstar Live in Concert. Mashable adds that Legend also played the role of Jesus in NBC’s production of the 1970 concept album-turned-Broadway musical, and so could also up for the Emmy for outstanding actor in a limited series or movie, which will be revealed at the big primetime Emmy Awards on Monday.